Home/Juvenile/U14 Girls need your help! 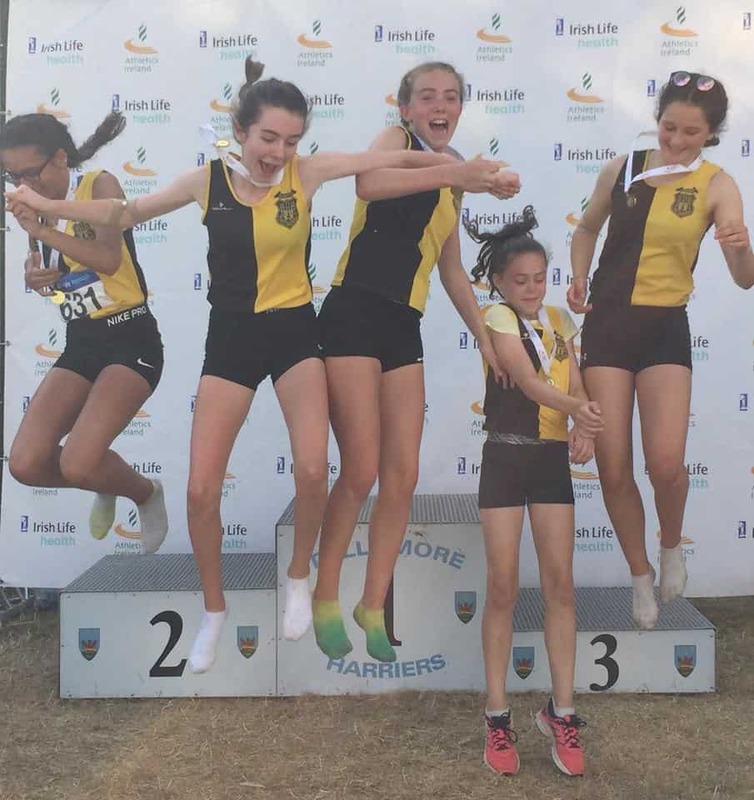 The club is delighted to see the hard work of our U14 girl’s relay team get the recognition deserved with a nomination for the David Buggy Motors sports star of the month with KCLR. The work they put into training with there coaches is phenomenal and always with a smile and laugh. The work there coaches put in to get them to this level also has to be recognised as without them it couldn’t happen. In the past year, this team have had some fantastic performance as can be seen. Winning numerous competitions as can be seen below. They represent the club so well like all our athletes do. Doing the double and claiming the top spot in Ireland at both the indoor and outdoors at the Nationals haven’t been achieved in the club since 2012 which was an U/19 girls team of the time. That U19 team was made up of Caitriona Twomey Cliodhna Manning, Sinead McDonough and Loraine O’Shea they were joined by Elaine McGeary and Niamh Leahy for the outdoors. 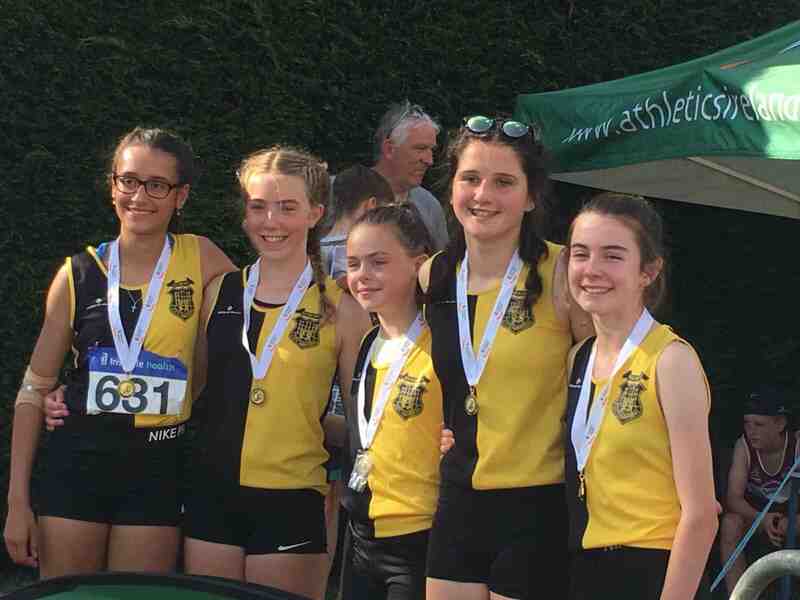 This is also the youngest ever KCH team to achieve both double golds at Leinster & National. they really are winning in the club and outside and we hope they continue to strive as they have done. a huge thanks must also go out to there parents for bringing them to training sessions and tracing over Ireland to races far and near. Please help us get the girls one more accolade for the season by voting for them to win this month David Buggy KCLR sports star.